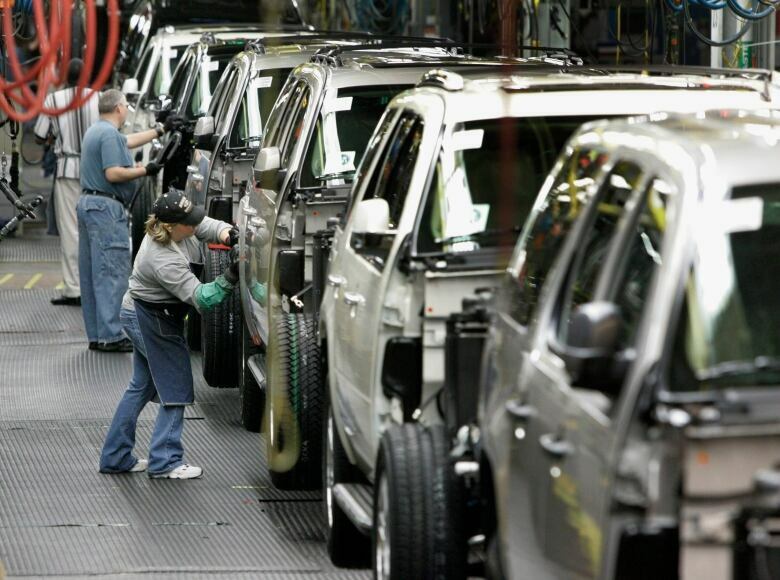 In the wake of General Motors' decision to close its facility in Oshawa, Ont., McMaster University professor and former Unifor economist Jim Stanford argues the company is more concerned about Wall Street shareholders than the Canadian workers it employs. 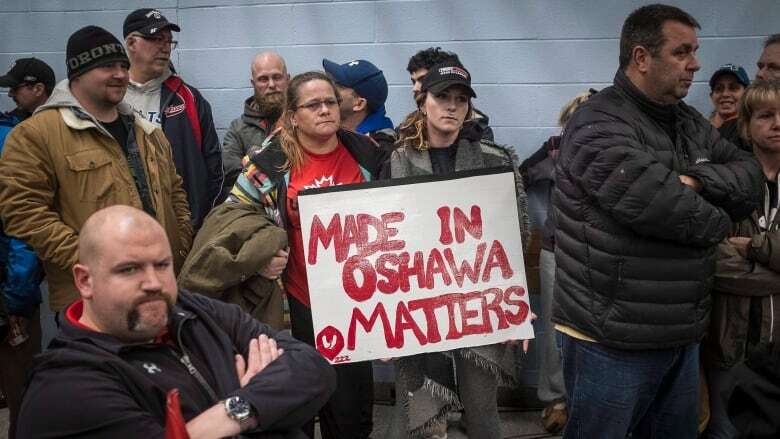 A McMaster University professor and former economist for Unifor said General Motors' plan to close its Oshawa, Ont. plant betrays a greater concern for its shareholders on Wall Street than the Canadian workers it employs. "Make no mistake," Jim Stanford told The Current's guest host, Michelle Shephard. "This is old-style, greed-driven cost cutting so they can squeeze a bit more money out of an operation that's already quite profitable." On Monday, GM announced it plans to close a number of its plants as part of a restructuring plan aimed at cutting costs and developing more electric and autonomous vehicles. The company said the decision will help it remain "agile, resilient and profitable." While the Canadian and Ontario governments spent billions of dollars bailing GM out of its financial woes nearly a decade ago because the company had filed for bankruptcy protection, Stanford said today GM is extremely profitable. He argued the company's decision to close some facilities is an attempt to protect itself against backlash from shareholders who think the company's share prices are too low. "Instead of balancing those interests against the interests of the thousands of families and communities who depend on GM's real business … of producing cars and generating income, we have allowed GM to be beholden purely to those financial pressures," he said. James Moore, former Minister of Industry under Stephen Harper, from 2013 to 2015. Jim Stanford, former economist at Unifor, and now the Harold Innis professor in economics at McMaster University, and director at the Centre for Future Work in Australia. With files from CBC News. Produced by Alison Masemann and Samira Mohyeddin.